Welcome! 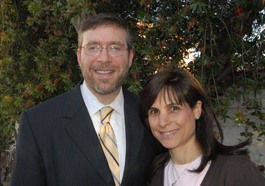 I hope you are enjoying the BAYT website and that it gives you a small taste of what awaits you upon entering the doors of our holy home of prayer, Torah study, and community. We are always updating our website, so please check back often.